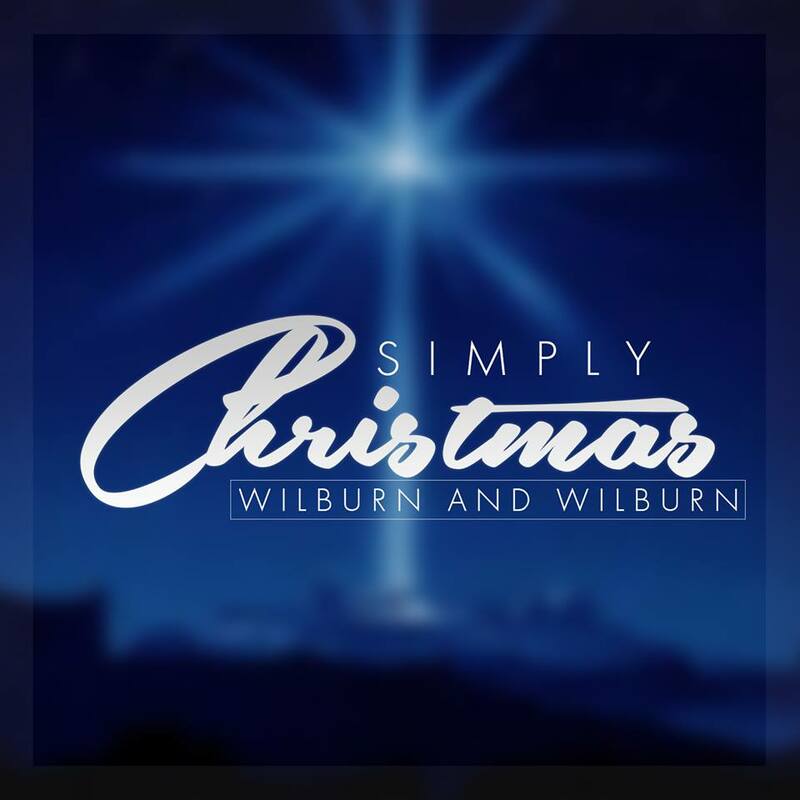 Gadsden, Alabama (October 28, 2016) Multi-award winning duo Wilburn and Wilburn are excited to announce the release of its first-ever Christmas recording. The new album, Simply Christmas, was recorded with the intention of taking listeners back to a simpler time when holidays represented the birth of a Savior and times of memory making with friends and family. Simply Christmas features 10 of the duo’s favorite Christmas recordings. 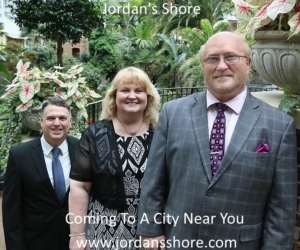 Featuring a more acoustic feel, Simply Christmas was produced by Grammy Award-winning producer Ben Isaacs along with Jonathan and Jordan Wilburn. Simply Christmas features all-new acoustic versions of holiday classics like “Joy to the World“, “O Come All Ye Faithful“, and “Go Tell It On the Mountain“, as well as updated versions of modern hits like “Mary Did You Know” and “Beautiful Star of Bethlehem“.